Our company has respectively long and enduring relationship with various corporations since our transportation is always reaching for the technological and professional maximum. Serious businessmen have never failed to notice. And professionalism since it is rare to find a 100% reliable partner in this chaotic world nowadays. () garage offers a wide repertoire of high class and top notch vehicles. All of them closely examined in order to be flawless. And ready for you to provide you with the relaxing and a comfortable ride. We have various types of transporting vehicles, namely – limousines, town cars, mini buses and coach buses… That is why we are able to work with travelling agencies. All kinds of groups and teams, corporations and business people. 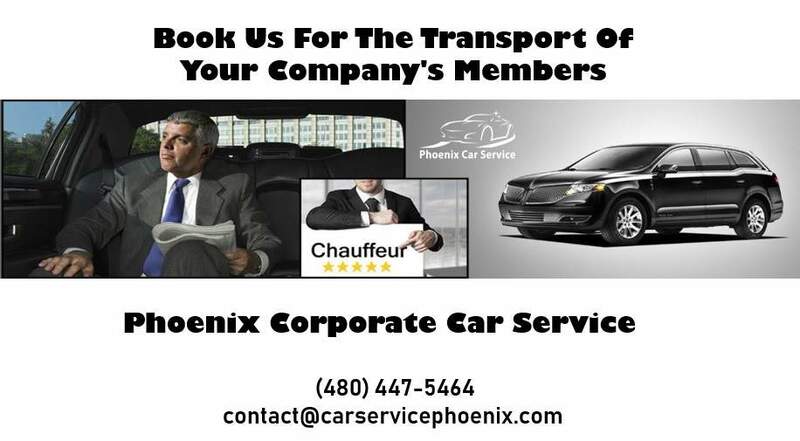 We are focused on each and every aspect of our business and we a re effective and professional in every way, but we are mostly focused on corporate transit. () provides clients with the smoothest of rides in order for the person being driven to relax and focus on the business or any other thing, because we know that dealing with the business world can be stressful a lot. That is why our rides are the most comfortable rides, chauffeurs are the best drivers out there and they are very well mannered. We also offer a complementary drink and confidentiality. Our organizers will determine the route in accordance with your plan and provide you with a schedule of the travel. You can check it and see if that fits within the time frame you had in mind. Once we have shook hands on something. You can easily count on us to be effective, precise, flexible (if you need us to be that), fully equipped and in accordance with your plan. In short, you have a professional driver and a perfect black car for you to determine which way it goes. 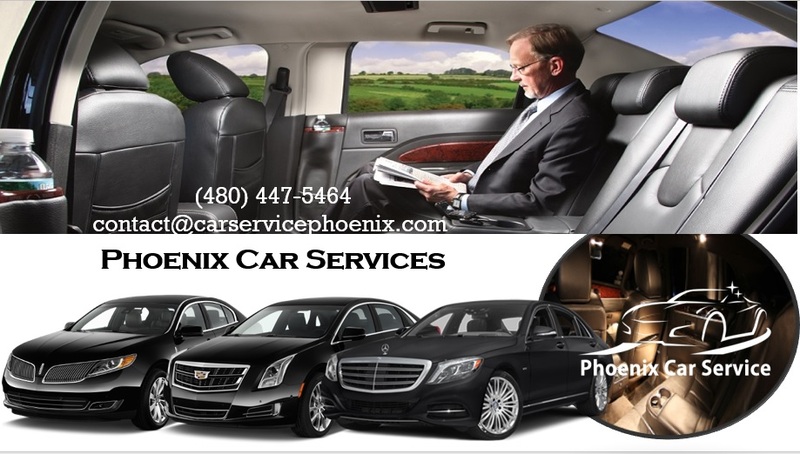 Make sure to check that out by ringing us on the telephone contact@carservicephoenix.com or by sending us an email to (480) 447-5464.